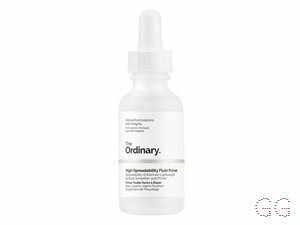 How many stars do you give High-Adherence Silicone Primer by The Ordinary? 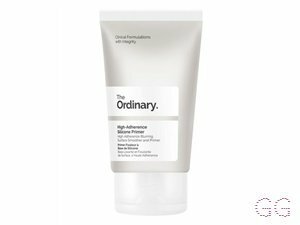 The Ordinary High-Adherence Silicone Primer is available to buy at Fabled, lookfantastic, HQhair.com, Beauty Bay, Cult Beauty, ASOS, Feelunique, and Beauty Expert. Best Primer I’ve Ever Used! 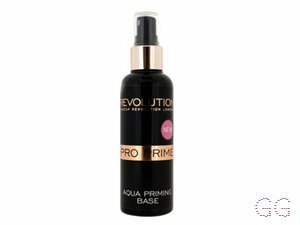 Recently I have tried many different primers and this one is the best by far. The texture is smooth and glides really well around my face. My make up lasts all day, even with a demanding physical job! The price tag makes it even more amazing. Will be buying again! I am in my late teens/early 20's with dry, light tone skin and brown eyes. My hair is blonde, combination with normal texture. Lickle-Boo, Amestarz and Laurabiddyboos and 1 others like this. The was my first purchase from the brand, 'The Ordinary', now I am obsessed with their products. I absolutely love this primer! The creamy consistency glides on to your skin creating a smooth base for foundation. I have recommended this product to so many people as it is AMAZING and so cheap too! Definite must for any make-up bag! If I could Go Higher Than 5 Stars I Would! I am obsessed with this primer! 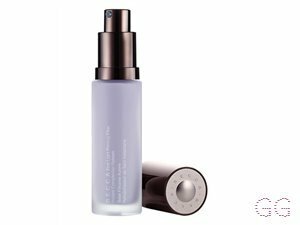 It works fantastically with my combination skin, leaving an amazing base for the heaviest of makeup, (I also use it after my moisturiser on its own if I'm going makeup free). 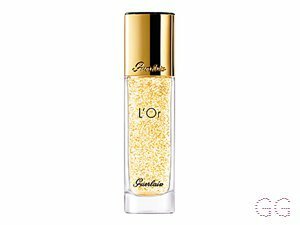 It evens out skin tones and texture, doesn't feel heavy on the skin and has the most amazing price for such a great product! A must have for all makeup bags. Lickle-Boo, Amestarz and Chellz like this. I have had this for a few months now and I just can’t believe how good it is for the price! Unfortunately, my mum has now stolen it, but this obviously shows how good it is! Perfect for both my oily skin and my mums dry skin. Love love love! Amestarz, Makeup2017 and Chellz like this. Wow. I thought the other Ordinary primer was fab but this is just as good! Is a whiteish cream that blends in well.  Keeps makeup on well for the day with minimal slippage. Excellent pore minimising effect. Really impressed with this product and the price is amazing for what it achieves! My new go to primer. Beats other Mac / Benefit ones I have tried. Amestarz, Chellz and HolCL like this. I can't believe this was only about 4 pounds! It's amazing and makes my foundation last the day. It blurs my pores and makes my face feel so smooth. Wow, this primer is brilliant! I think it is one of the best inexpensive primers i have ever used! Its not quite a silicone texture but not as creamy as a moisturiser, it is kind of in between! It leaves my skin smooth and my pires blured and my foundation applies beautifully ontop of it and lasts all day!! The only thing i have an issue with is the smell, it has a faint chemically/ plasticy smell which dissapears on application. I am in my late 20's/early 30's with combination, fair tone skin and blue eyes. My hair is red, oily with fine texture. Is there anything about 'The Ordinary' i don't like?! No!!!! Silky tetxture and easily absorbs, leaving your skin silky smooth and ready for foundation. Unlike my Estee Lauder primer, it held my makeup in tact all day (i used it the their foundation) - brilliant combo! There's been so much online excitement about The Ordinary products that I had to see if it lived up to the hype! This primer was my first purchase because at £3.90 you haven't lost out too much if it doesn't deliver. Does it deliver? Bottom line - I still think Benefit Porefessional and my Korean primers are better. I expected it to be more silicone-y in texture but it's more like a light cream. Doesn't leave that velvet smoothness that I like either. It did a good job but not a great job. Foundation still visibly sunk into my pores on my nose, and didn't really make make up last longer.